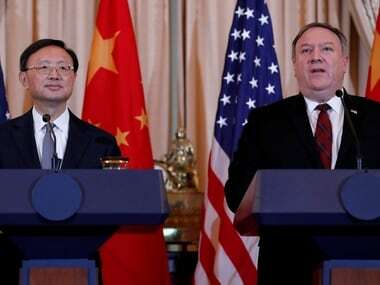 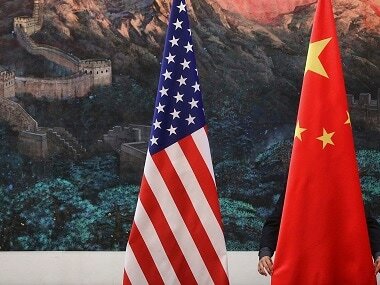 US and China aired in sometimes blunt terms many of their main differences, including a bitter trade dispute and freedom of navigation in Asia-Pacific waters. 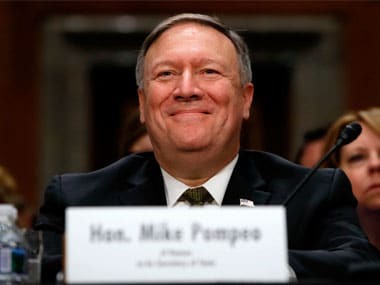 US Secretary of State Mike Pompeo and Defense Secretary Jim Mattis will spend Friday morning with two high-ranking Chinese policymakers, days after a congressional election in which Trump painted China as a bogeyman. 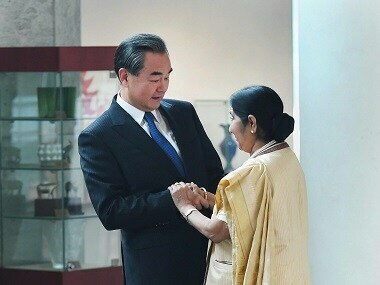 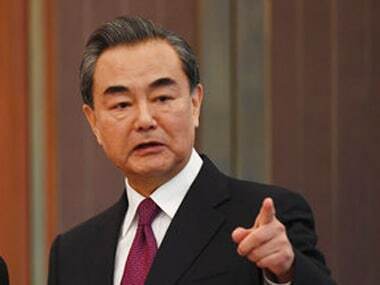 China's Foreign Minister Wang Yi will now be its key negotiator with India on the vexed border issue after Beijing promoted him to the post of State Councillor. 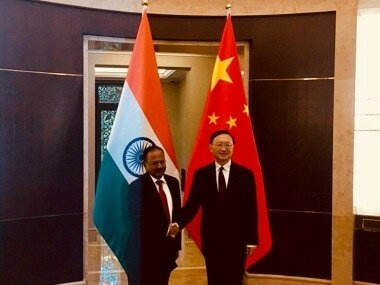 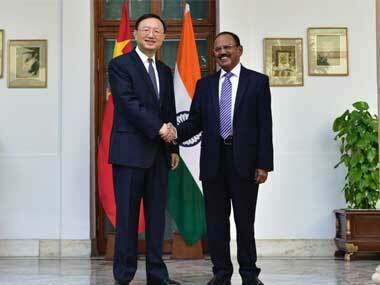 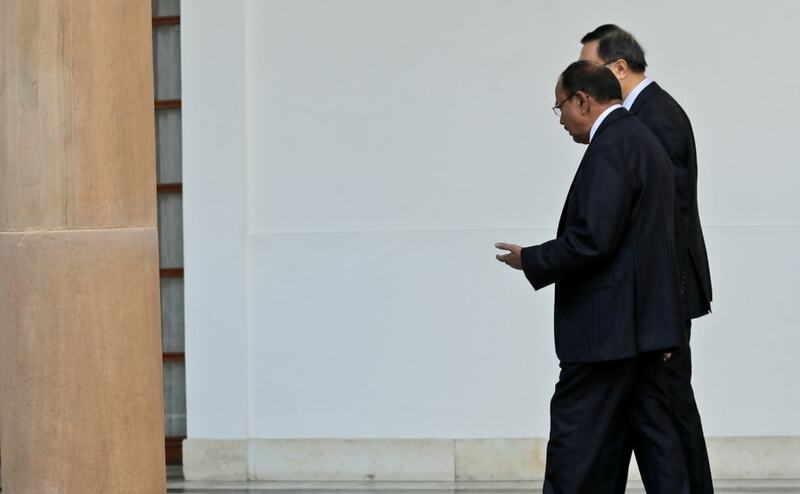 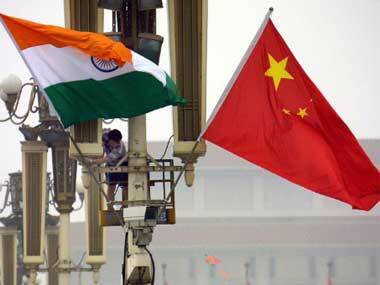 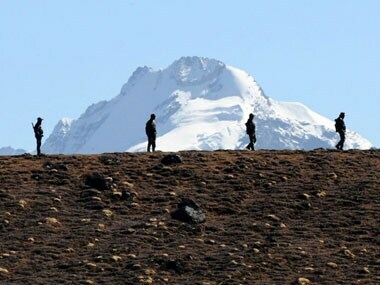 India and China will hold the annual meeting of their Special Representatives on their border row in New Delhi on Friday.